Take the chill out of the coldest rides with Briko's Maschera fleece lined Face Mask. 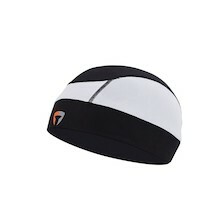 It's perfect protection from the elements and helps protect your lungs from the cold snap of frozen air when you ride. 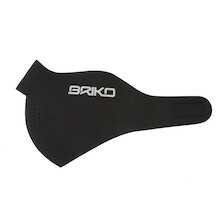 Take the chill out of the coldest rides with Briko's Maschera Neoprene Face Mask. 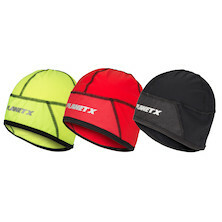 It's perfect protection from the elements and helps protect your lungs from the cold snap of frozen air when you ride. Carnac branded baseball for the full team look. 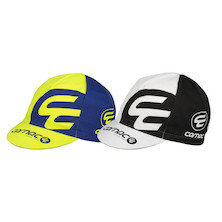 With a broad stiff peak and adjustable back the Carnac Cotton Baseball cap is perfect for keeping the sun off your head and oput of your eyes while you're waiting for the pro riders to race past. It's the season for big beanies and they don't come much bigger than Carnac's Bobbly Dazzer Beanie swith their massive pom-poms. 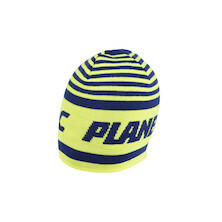 Perfect for keeping your head warm during the pre-race warm up or those long hours spectating at the winter CX league races. 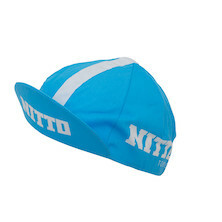 The classic cotton cycling cap in bold Nitto blue. 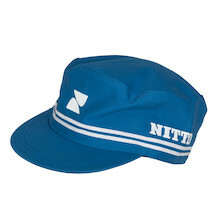 This is exactly the same factory cap as worn by the Nitto workers in Tokyo- it's totally legit. 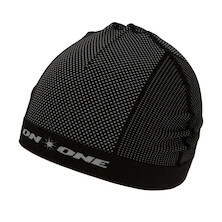 On-One's Retro-reflective beanie is the perfect hat for everybody who loves a warm knitted beanie and likes the idea of being visible to other road users at all times. 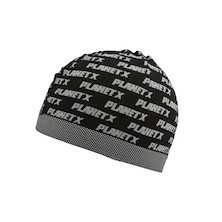 Show your love for Planet X in style by putting one of these warm and cosy beanie hats on your head. Essential item for Autumn/Winter, or indeed all-year British climate. 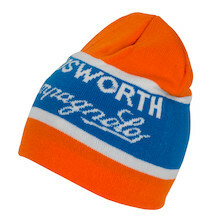 Keep you head warm with our stylishly presented Holdsworth Campagnolo Team beanie. Perfect for the coldest winter days and for showing the youngens who's the boss when you're off the bike. Classic Beglian-style winter cap for toasty ears in cold weather. 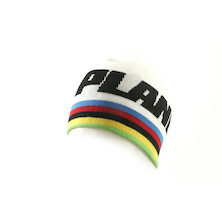 A universal and comfortable headband perfect for essential protection against wind and cold air as you are putting miles down on your road bike in the winter! 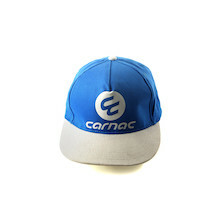 Classic, beanie in Team Carnac colour scheme. 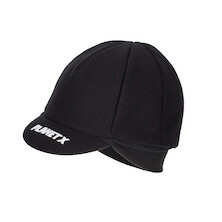 Keep yourself warm this winter - ideal for the coldest days on the bike or for anytime you have to spend off the bike. 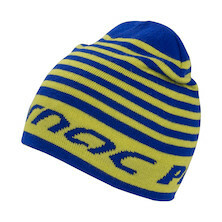 Classic, Merino beanie in Team Carnac colour scheme. 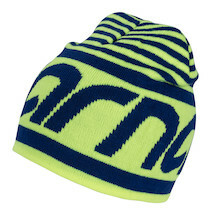 Keep yourself warm this winter - ideal for the cloldest days on the bike or for anytime you have to spend off the bike. 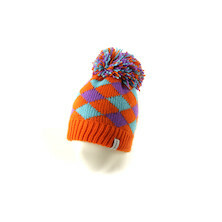 Classic, beanie in Team Carnac colour scheme. Keep yourself warm this winter - ideal for the cloldest days on the bike or for anytime you have to spend off the bike. 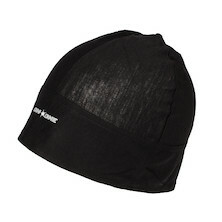 For the depths of winter, this under helmet cap keeps your head toasty and warm. 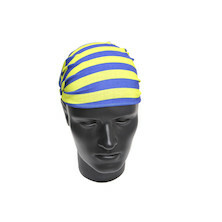 A whole lot of heat is lost from the extremities, especially the head, that's why adequate head wear is important. 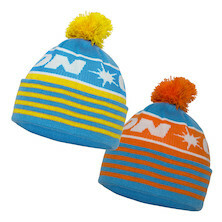 These On-One beanies will help you stay warm over the colder months. 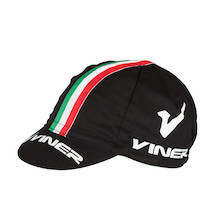 Thin enough to fit under a helmet comfortably and stylish enough for wearing off the bike too. Designed and tested during 40,000 miles of traveling, riding, driving, mountain climbing. Don't think we don't take this seriously. 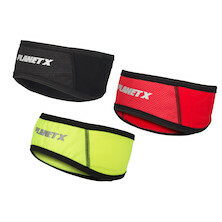 Designed specifically to be worn under cycle helmets. Super thin and light thanks to its hollow core prolen construction. 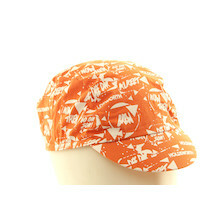 Lightweight polycotton, silk screen printed Holdsworth cycling cap featuring our Yorkshire DeeDar design. 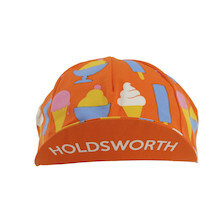 Lightweight polycotton, silk screen printed Holdsworth cycling cap featuring our iconic Ice Cream design. Its a future classic for sure, practicality and fun perfectly blended together. 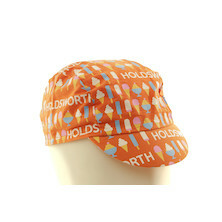 Holdsworth Graffiti Cotton Cycling Cap made by APIS in Italy. 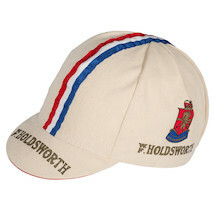 It's only fitting a brand like Holdsworth goes to the oldest cotton cycling cap maker in the world when they wanted some spanking new designs produced for their pro-team riders and legions of cycling fans. 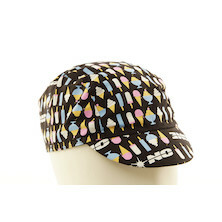 Holdsworth Ice Cream Cotton Cycling Cap made by APIS in Italy. 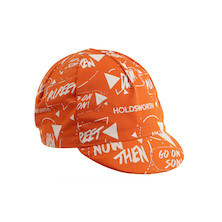 It's only fitting a brand like Holdsworth goes to the oldest cotton cycling cap maker in the world when they wanted some spanking new designs produced for their pro-team riders and legions of cycling fans. Vintage cycling style from the UK's most iconic bicycle brand. 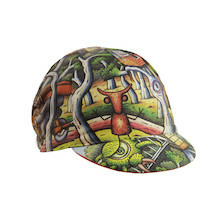 Unique cotton cycling caps with full colour artwork from legendary Aussie painter and musician Reg Mombassa. Collect them all ! 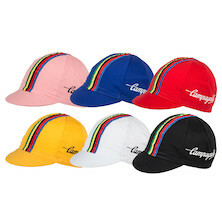 Show how much you love Campagnolo with these unique, good-quality cycling caps! 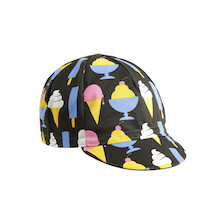 Lightweight polycotton, silk screen printed On-One cycling cap featuring our iconic Ice Cream design. Its a future classic for sure, practicality and fun perfectly blended together. 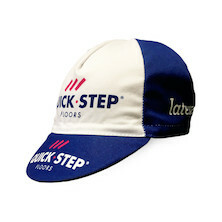 Lightweight polycotton, silk screen printed On-One branded cycling cap featuring our Yorkshire DeeDar design. 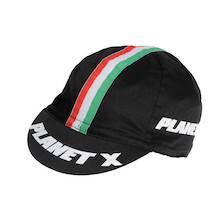 A stylish and well-made, 100% cotton cycling cap. Available in a variety of colours. 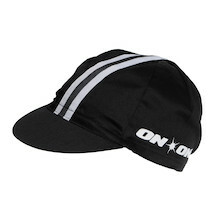 On-One Cotton Cycling Cap made by APIS in Italy. It's only natural that On-One goes to APIS when they wanted some spanking new designs produced for their pro-team riders and legions of cycling fans. 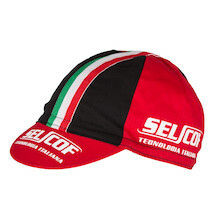 Selcof have long been a bright light in the Italian accessory market and in recent years they've branched out to deliver exceptional carbon bike parts that offer blindingly good value for money. Show which brand you ride. 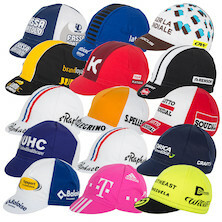 2016 Pro Cycling trade team cycling caps are here. Wear yours with pride and support your favourite pro team riders. 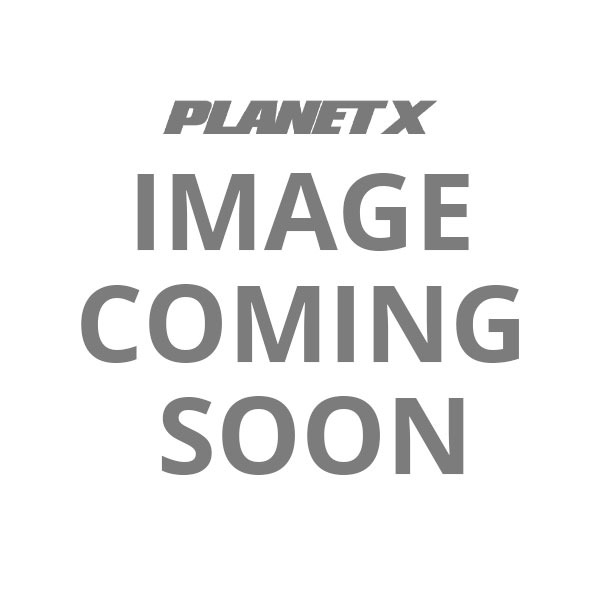 2018 Pro Cycling trade team cycling caps are here. 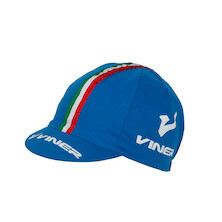 Wear yours with pride and support your favourite pro team riders. 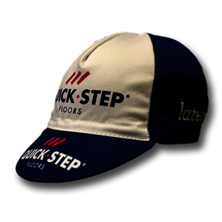 2017 Cotton Cycling caps are here. Wear yours with pride and support your favourite pro team riders. 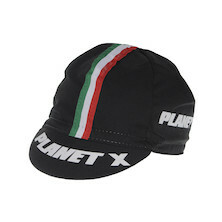 A brand new range of classically styled cycling caps from legendary cycling marque Apis. 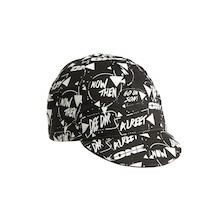 Keep the sun off this summer- in style! 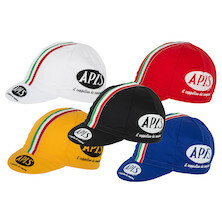 Top notch, cotton, Italian made cycling cap from Apis. 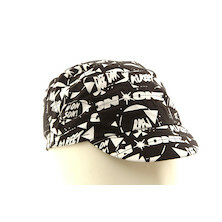 The cyclists cycling cap. 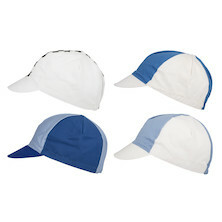 The classic cotton cycling cap design in smart Carnac Team colours. Wear it under your helmet, wear it down the pub. 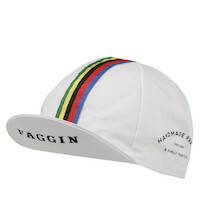 With 70 years of Italian bike building heritage in its bones Faggin is one of the oldest bike brands still to be owned by the family that set it up. Since 1945 they've hand produced exceptional frames and accessories that have made their owners the envy of cyclists everywhere.